On this day in history, February 23, 1778, Baron von Steuben arrives at Valley Forge. Baron Friedrich Wilhelm von Steuben was born in Prussia. He joined the army at 17 and saw extensive service during the Seven Years War in battles with Russia and Austria, during which he rose to captain and was made a personal aide to Frederick the Great. When this war ended, the military was downsized and Von Steuben was let go. He took a job overseeing the household of the Prince of Hohenzollern-Hechingen, but continued to look for employment with foreign armies. He eventually became acquainted with the French Minister of War, who, in the 1770s was involved with France's secret funding of the American Revolution. The minister realized Von Steuben's extensive knowledge of Prussian military techniques could be of great help to the Americans, so he recommended him to Ben Franklin and Silas Deane, the American ambassadors in Paris, who then recommended him to George Washington. Baron von Steuben arrived in America in late 1777 and offered to serve in the army free of pay. 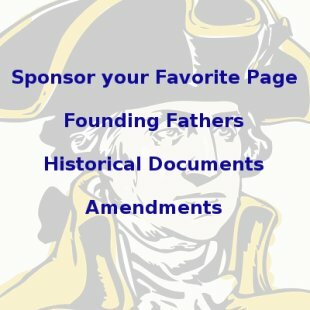 By February, 1778, Congress sent word that he should join Washington at Valley Forge and he arrived there on the 23rd. George Washington was impressed with Von Steuben's experience and knowledge and made him acting inspector-general. Von Steuben was horrified at the unsanitary conditions of the camp and immediately re-organized it with kitchens and latrines far from each other and with latrines on downhill slopes. He also introduced a thorough inventory system that reduced waste and fraud. 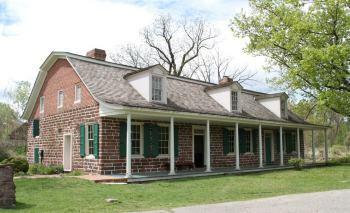 Zabriskie-Steuben House In River Edge, New Jersey, this house was confiscated from Loyalist Jan Zabriskie. It was given to Von Steuben by the state of New Jersey for his services in the war. His most important contribution though, was in training the soldiers in proper battle techniques. He started with a group of 100 men and trained them efficiently how to march in tandem, fire effectively, reload their weapons more quickly and use the bayonet efficiently, training them over and over in military drills that started early in the morning. After the first 100 men were trained, they trained others who then trained others. 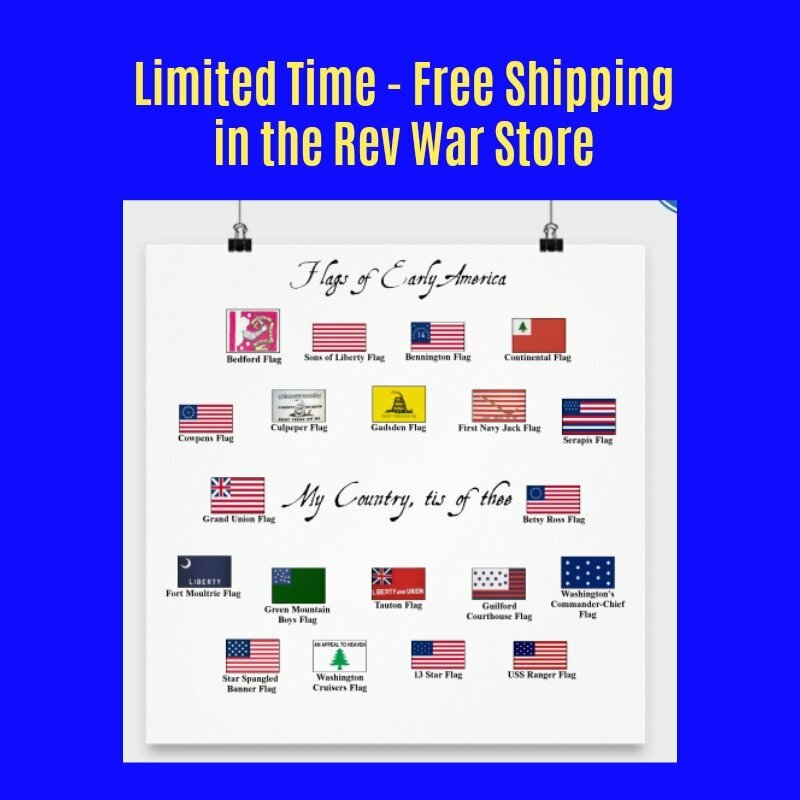 Within weeks, the Continental Army was transformed from a group of farmers with varying levels of skills and training, into a formidable fighting force. Washington was so impressed with the change in the troops that he made Von Steuben the permanent Inspector-General with a rank of Major-General. During the Battle of Monmouth, which was the first major battle after the winter at Valley Forge, Von Steuben's techniques were proved when the army successfully fought the British toe to toe. Von Steuben then prepared Regulations for the Order and Discipline of the Troops of the United States, a training and organizational guide which was used by the US army until the War of 1812. Von Steuben became one of Washington's top aides and was finally given his own troops to command. He was sent to the southern theatre to assist General Nathanael Greene and was present at the surrender of General Cornwallis at Yorktown. 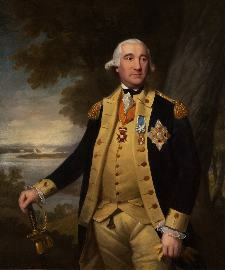 For his contributions, Baron von Steuben was considered a military hero and was awarded with some large tracts of land and homes in several states. He died at his home in upstate New York in 1794.